Earlier, in the case of Umerov, the prosecutor was replaced. The Kremlin-controlled Simferopol district court denied the defence of the Deputy Chairman of the Mejlis of the Crimean Tatar people Ilmi Umerov to admit the linguistic expertise of the Bureau of Linguistic Expertise of the National Academy of Sciences of Ukraine to the case materials, according to Ayshe Umerova. She also noted that after this the court retired to the deliberation room. After returning the judge, despite the end of the working day, decided to continue the meeting and called expert Ivanova in the court room, Ayshe Umerova commented. Umerova further reported that Mark Feigin had applied for a re-examination, but insisted on taking into account the already attached alternative translation of Professor Kerimov and the Moscow review. Another obligatory condition called was conducting a second examination from the original speech, ie, from the Crimean Tatar language. As a result, the "court" asked to submit this petition in writing and postponed its consideration until Friday, September 8, 14.00. 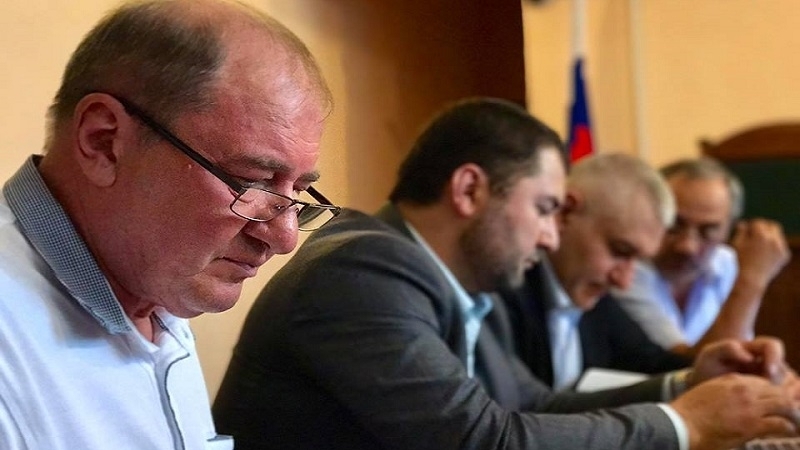 Earlier QHA reported that in the case of Deputy Chairman of the Mejlis of the Crimean Tatar people Ilmi Umerov the prosecutor was replaced. A new one was Semenchuk, who had not previously been declared in the group of prosecutors on the case. At the same time, according to Umerov's defense, the newly-minted prosecutor somehow managed to familiarize with three volumes of the criminal case in just one day.